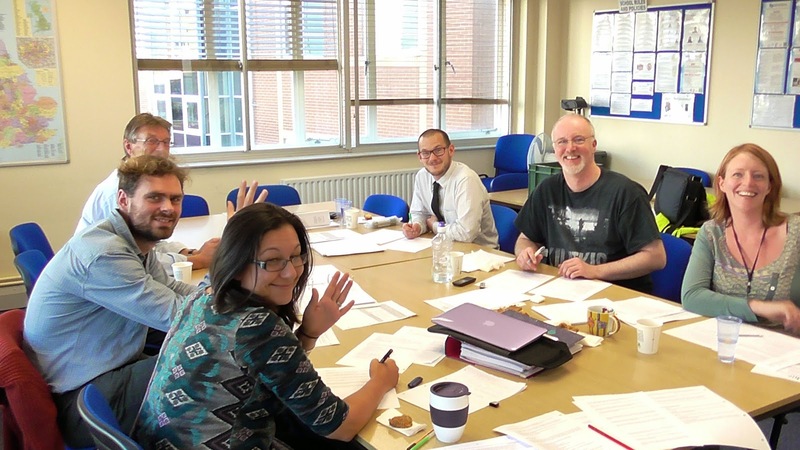 Five of our top teachers (Joel, Jenni, Tom, Anisa and Jon D) have been following the DELTA (Diploma in English Language Teaching to Adults) qualification at LSI since September. The DELTA is the highest English as a Foreign Language qualification that teachers can get, and focuses on improving teaching skills and developing teachers advanced level knowledge of grammar, linguistics, phonetics and so on. As part of LSI's commitment to helping our teachers become as good as possible, LSI is helping to finance the DELTA course for these five teachers this year, and five more next year. At present this lovely group are working really hard, and we all appreciate all the effort they are putting in. We know they will benefit from it in the end.